I always called them angel wings. The reason is the source of my inspiration for this model. It was time around Christmas and I was already unpacking some of our ornaments and when I held pair of angel wings in my hands then it struck me. 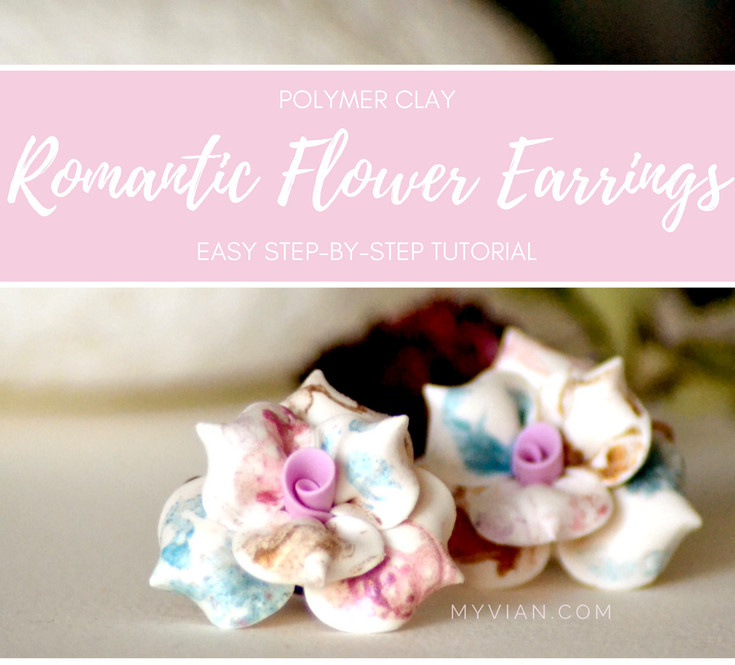 It was perfect inspiration for a new pair of polymer clay dangle earrings. Actually they got much more attention than I expected and within my network they became very popular. 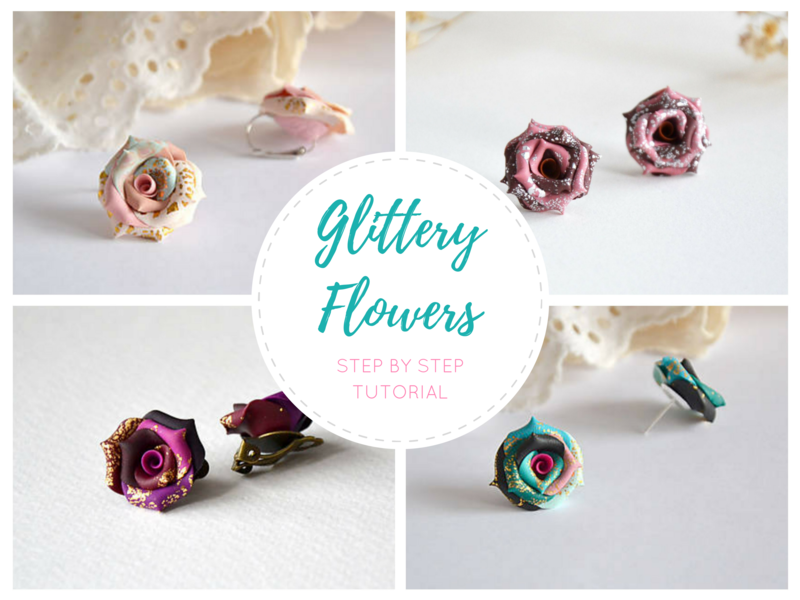 Soon I had to make many more new pairs. I also think that my sculpting skills improved remarkably. Later I created a softer/pastel version as well. 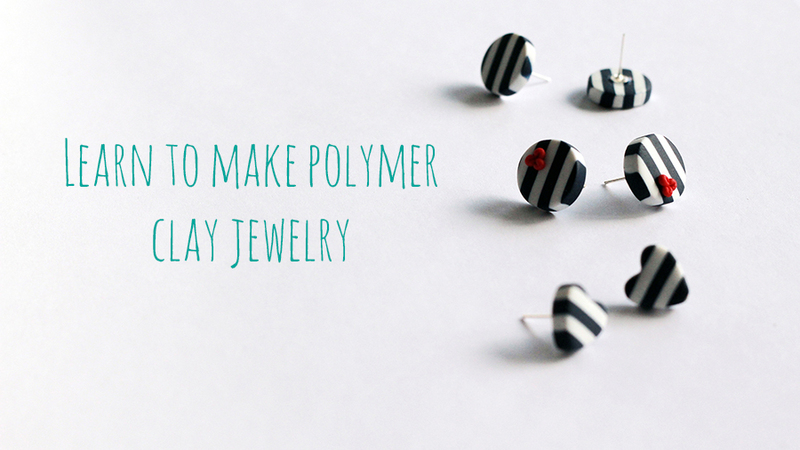 Do you want to learn to make your own polymer clay jewelry? 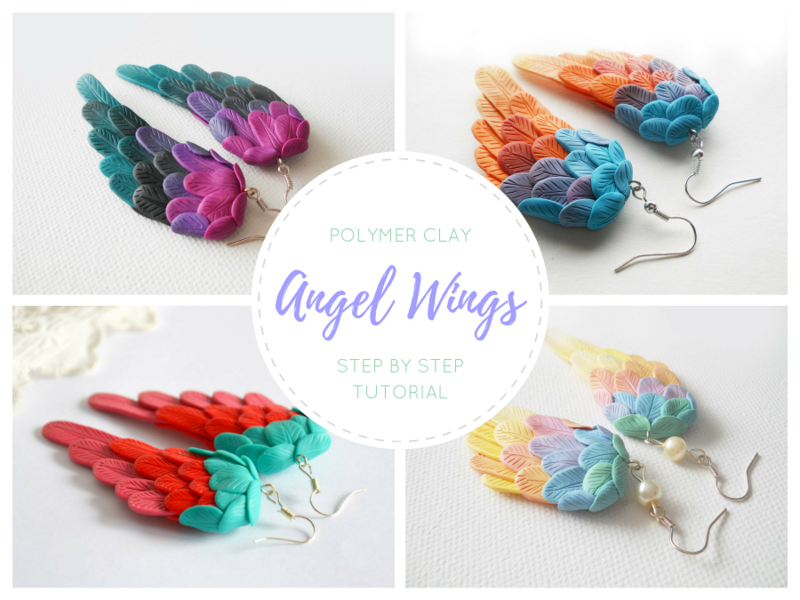 This entry was posted in Polymer Clay Jewelry and tagged angel wings, fimo, polymer clay earrings, premo, sculpey, sculpting polymer clay. Oh my god those earrings are stunning!! Are they available to purchase? Please inform me where they may be available to buy? 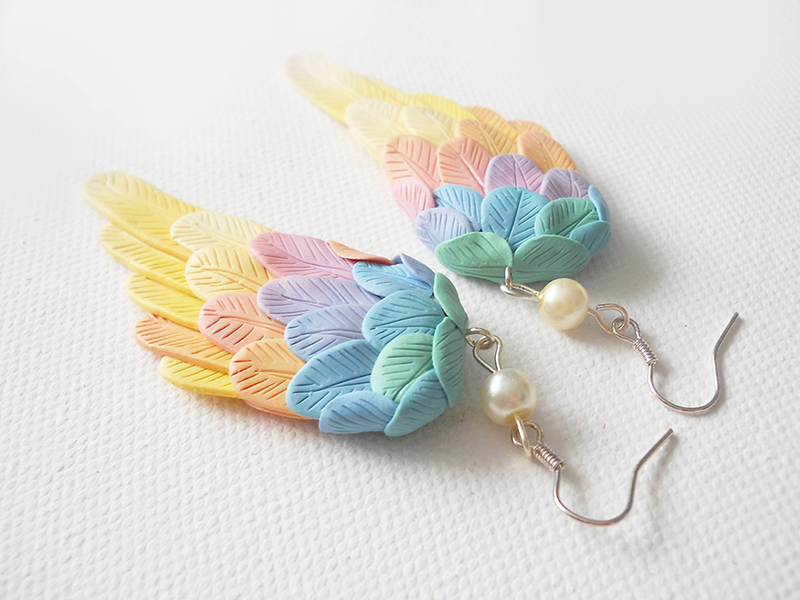 Do you have a store website so I can buy these earrings? They’re beautiful. I want a pair of them. Hope to hear from you soon. Can I buy this somewhere? Hello Maria! 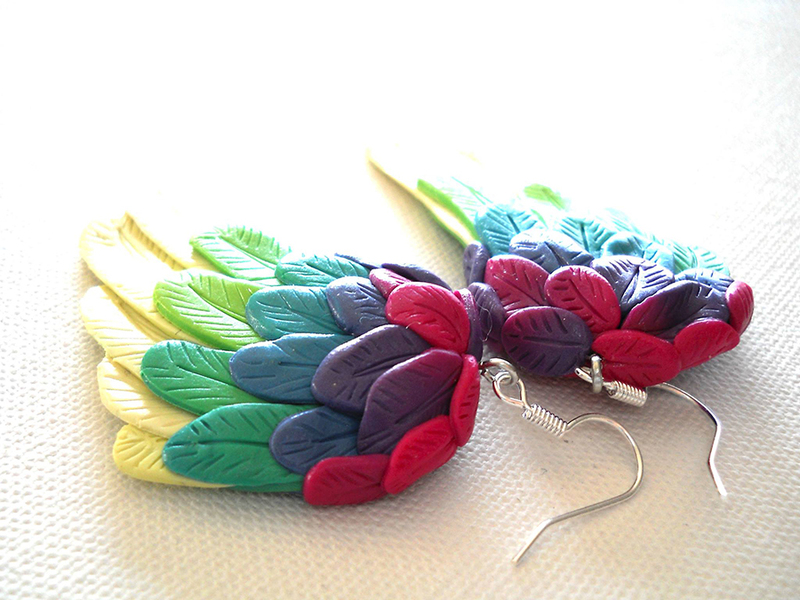 Thanks for your message, unfortunately these earrings are not available yet, if we make it, I’ll let you know. Have a great day! Hi! I am Candy Clay. I live in Merkel, Texas. 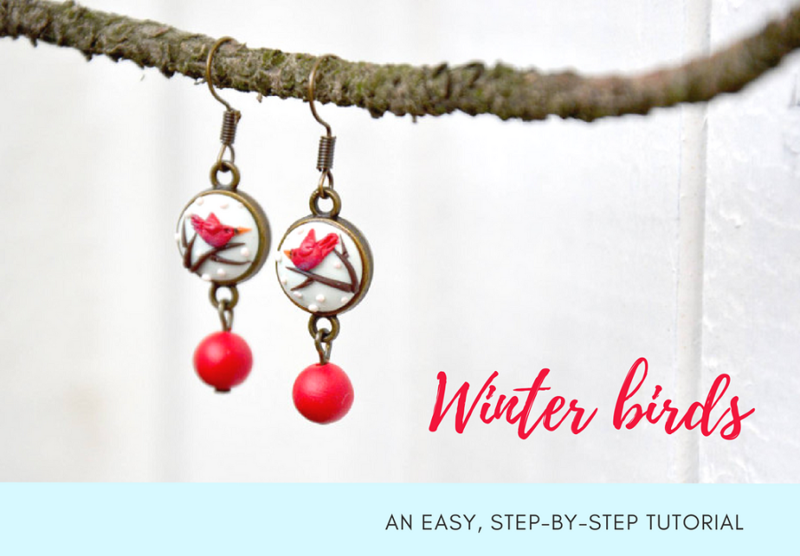 Are you still making the earrings. If so can you tell me how much they are. Hi Candy! 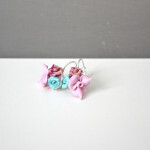 Thanks for your comment, of course we are still making the earrings. We would like to make them available to buy online soon, I will let you know then. Thanks one more time and have a nice day! 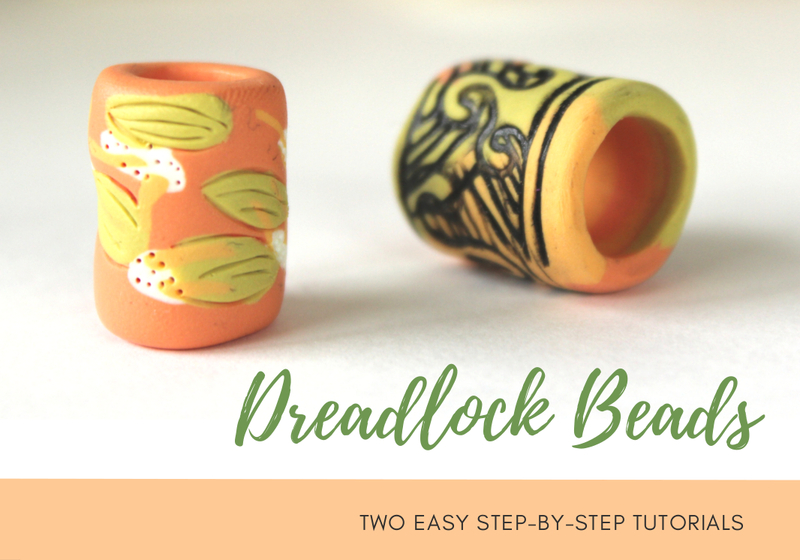 Several years of experience with polymer clay crafts brought Maja to become a tutor for these techniques. Barbora is her devoted student.